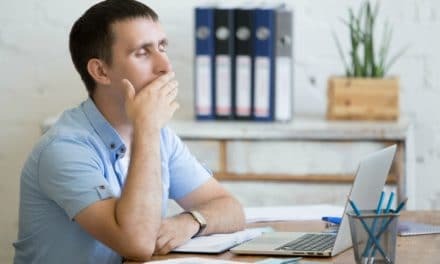 Home » Health » Sleep Wellness » Single vs Twin Bed – Are They Same or Different? Single vs Twin Bed – Are They Same or Different? Buying a new bed can be quite confusing if you don’t understand the sizes. When it comes to single vs twin bed, many people believe that a single bed is smaller than a twin, which is not true. In fact, a single and a twin bed are the same sizes. Read on to know more about the single and the twin bed. What is a single bed? A single bed measures 75 x 39 inches. It is designed to fit one person, hence the name single. This bed is perfect for a child’s room or a guest room. You may also find these in hotel rooms that are called triple rooms. Children can use this bed until they reach high school. The single bed is quite affordable and readily available. What is a twin bed? A twin bed measures 75 x 39 inches. It is called a twin because it is usually one of a pair of beds. They are ideal for siblings who share a room or for a guest room for more than one guest. Many couples who do not like to share a bed can also use these. A twin XL version of this bed is slightly longer. A twin XL measures 80 x 39 inches. 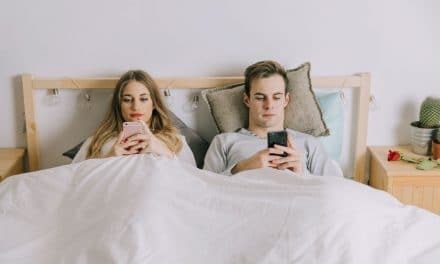 Suggested Read: Twin Vs Twin XL Mattress – What is the difference? Who should own a single bed? A single bed is ideal for a kid’s room. It is the first bed that the child progresses to when he outgrows the toddler bed. This bed is quite convenient and as it can be useful until the child reached high school and the 75-inch length is not enough for him. Who should own a twin bed? 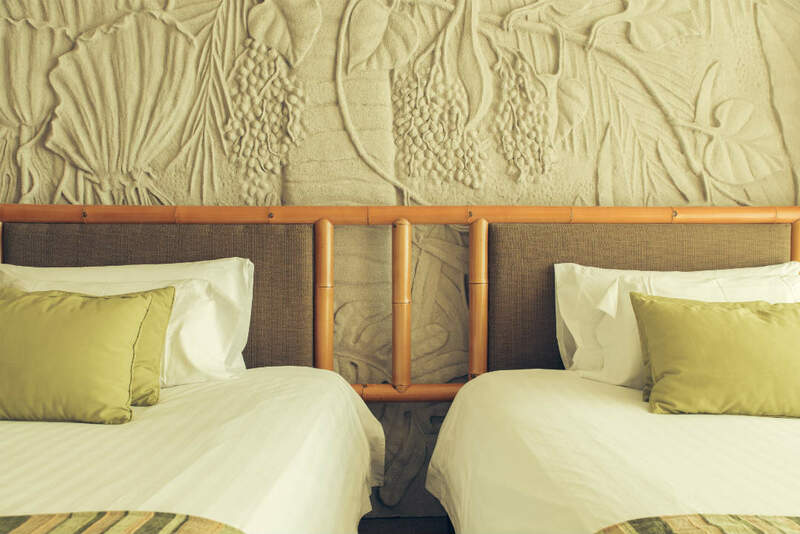 Twin beds are mostly used in hotel rooms. They are also used for siblings who are sharing a room. Many couples also use twin beds. A single bed is one of the most affordable options in the markets. If you are shopping on a budget, this is the option for you. If space is a constraint, a single bed is the best option for you. It can fit into a small bedroom or guest room, with space to spare. Two twins can be pushed together to make a bigger bed, and this makes it easier when you have a married couple as guests. You can always separate these beds when other guests come over. Many couples prefer to sleep on different mattresses because of their different sleeping style. When you push two beds together, the movement of one partner does not disturb the other. Why are they named differently if the size is the same? In America, a single bed is called a twin, but in England, it is called a single. It depends on which part of the world you reside. In fact, in Australia, the twin XL is called the single extra long. The measurements of single and twin beds are absolutely the same. Unless you want to purchase the twin XL, there is no difference in the size. Different names are used in different countries. 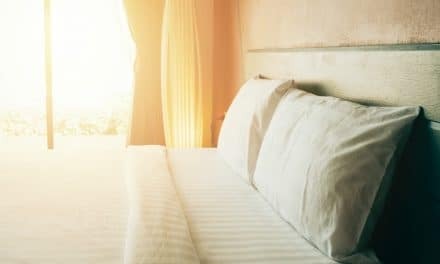 Now that you know all that you need to know about these two kinds of beds, you will not get confused about their sizes. 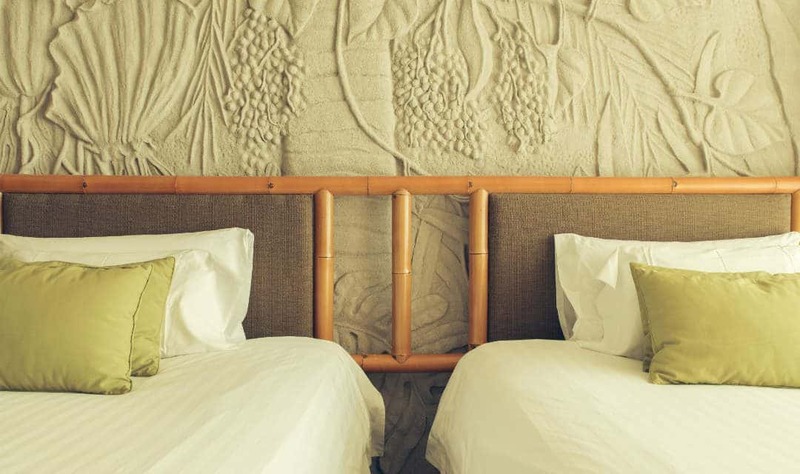 Bamboo Vs Cotton Sheets – Which One is The Winner? 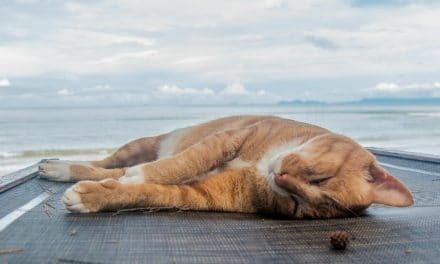 Why Do Cats Sleep So Much & How Many Hours a Day Do Cats Sleep?